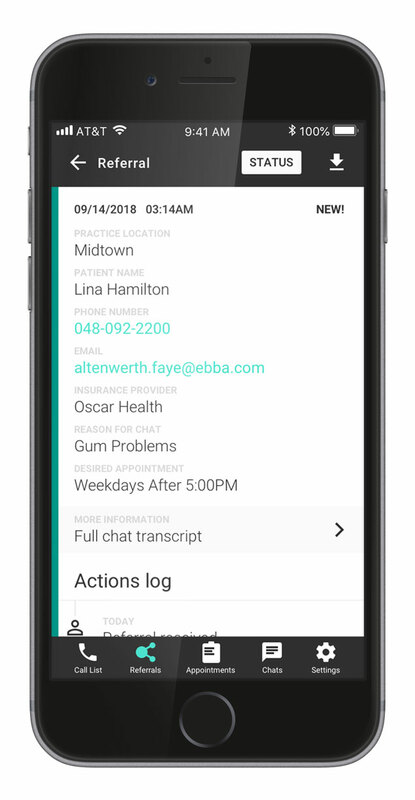 Simplifeye is developing a suite of tools to help medical practices run the business side of medicine more efficiently. 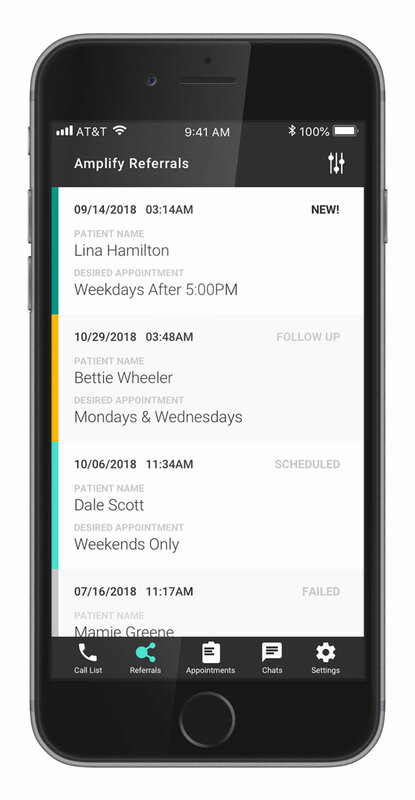 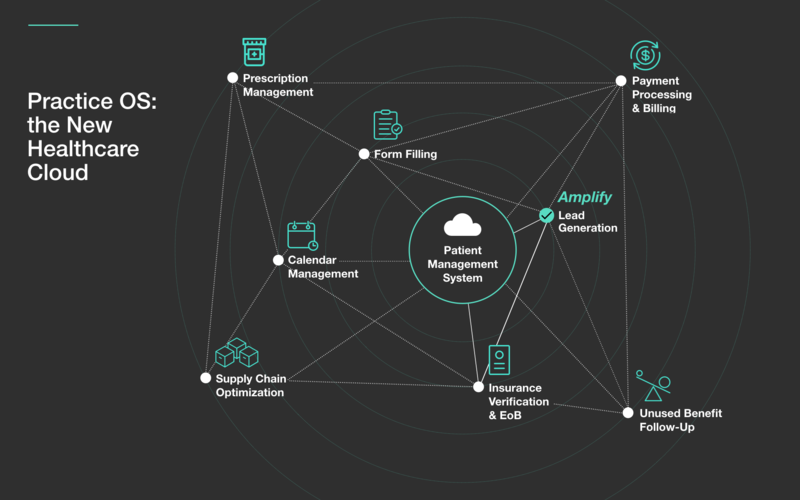 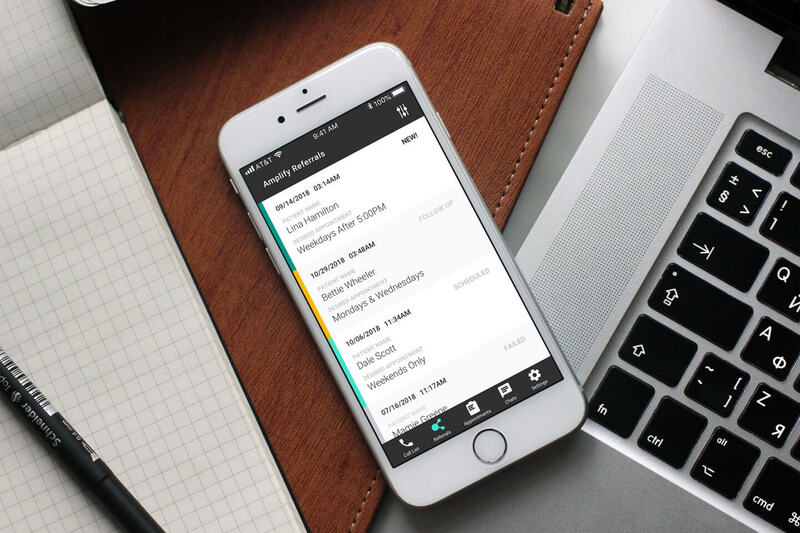 I was contracted to redesign Amplify, a patient referral integration. 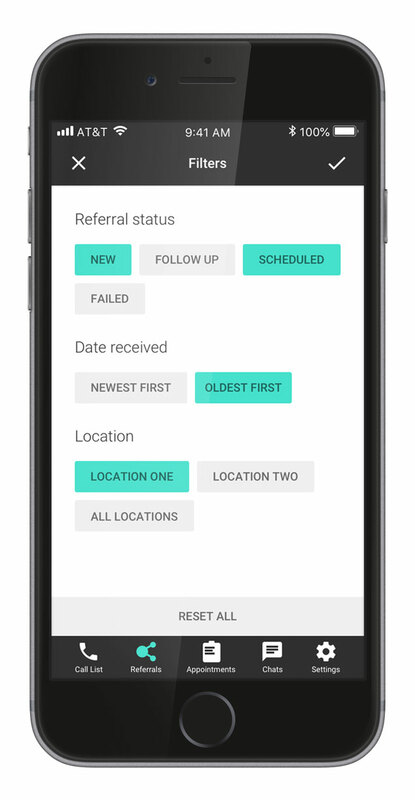 I continued to work with the team to design an internal production support tool as well as the company's pitch deck.